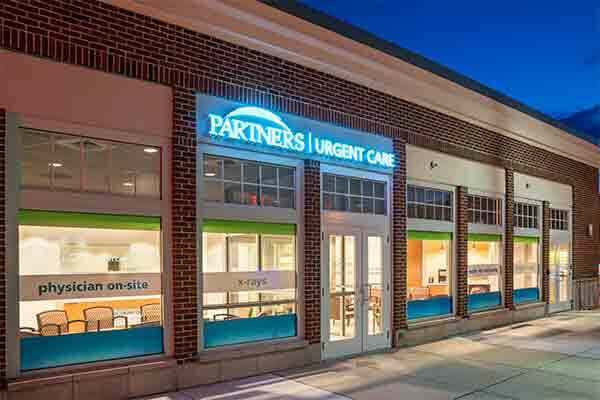 Partners Urgent Care Watertown is located in the heart of Watertown Square, at the intersection of Mt. Auburn and Arsenal Streets. Convenient front-door parking is available. Walk-ins are always welcome and same-day or next-day online appointments are available. Open seven days a week from 9 a.m, to 9 p.m. including most holidays, Partners Urgent Care Watertown is available to treat a wide range of injuries and illnesses for adults and children over twelve months old. From sore throats and sinus infections, to broken bones or slips and falls we're open when you need us. 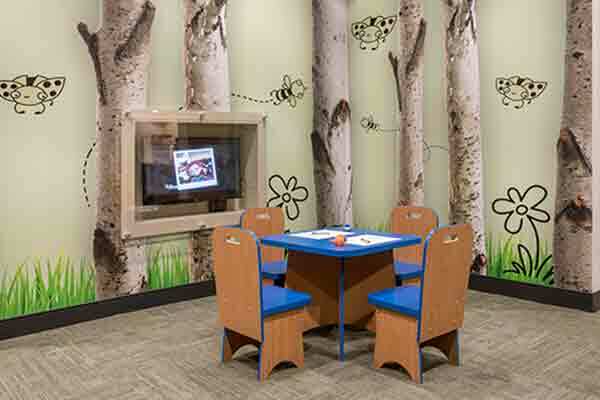 All Partners Urgent Care centers in Greater Boston provide free Wi-Fi, children's activities and each patient suite includes a comfortable sofa and cable-TV to make your visit less stressful. We know illnesses and injuries don't always wait for office hours, which is why we offer quality medical care on your time, so you can get back to better fast. This place is really nice and I was taken good care of the whole time. Thank you!